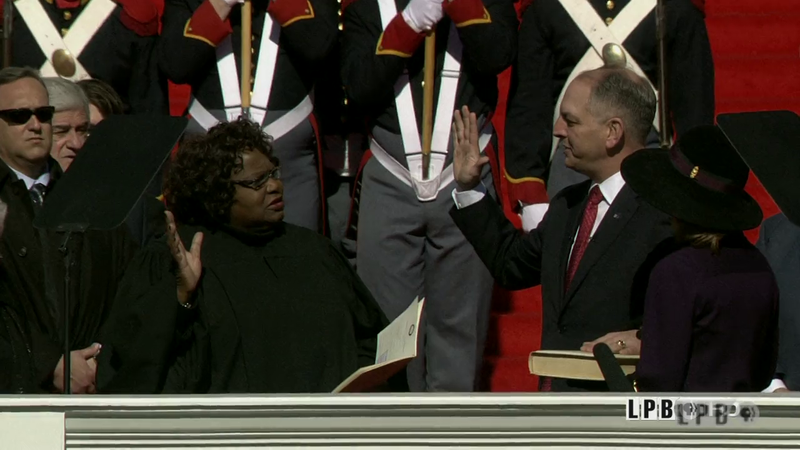 In honor of his inauguration on January 11, 2016, the LDMA is highlighting the available videos for Governor John Bel Edwards. 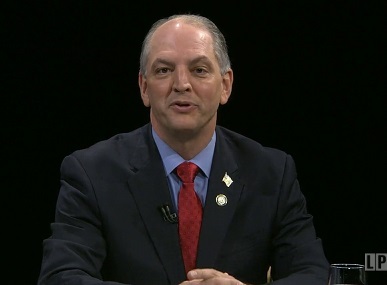 Take a look back at his tenure in the Louisiana Legislature and his 2015 gubernatorial campaign. 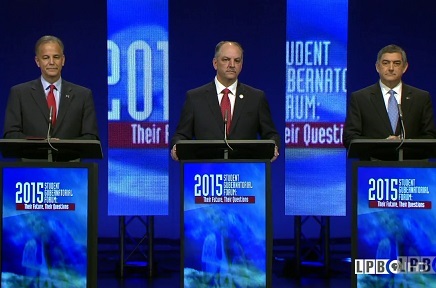 You can also find more videos by searching for John Bel Edwards. 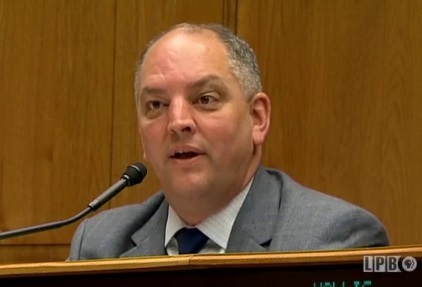 You can also see Governor-Elect John Bel Edwards' speech at the Council for a Better Louisiana Annual Meeting.